Santa Barbara, CA -- August 8th -- This morning, WorldViz announced that it has released Vizard 6, a new version of its Python-based VR development platform. 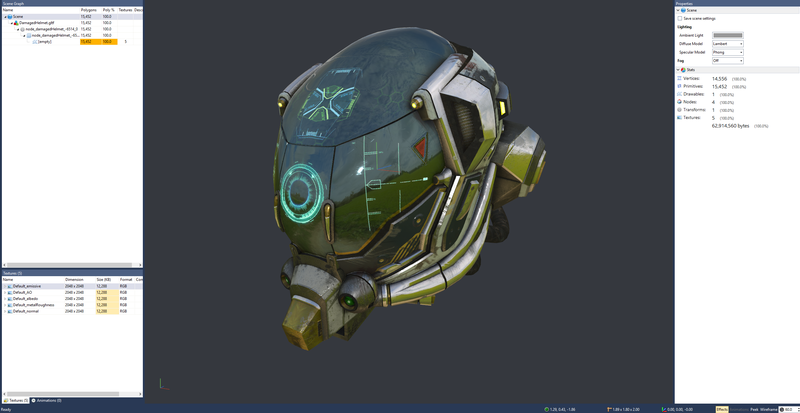 WorldViz has focused its development in three main areas: new third-party VR headset and peripheral support, an easier art workflow with support for the 3D model format GLTF, and broader avatar support through Adobe’s Fuse CC. Interested users can get started today for free at www.worldviz.com/vizard, or contact WorldViz to get a demo of Vizard 6 at SIGGRAPH 2018 in Vancouver. With its unique adaptability and extensibility, Vizard is a robust development environment for scientific grade VR, and has long been the chosen engine within the R&D community, whether in university or business settings. It allows researchers and innovators to build precise and complex simulations that connect to VR headsets, CAVEs and Powerwalls, head/hand trackers and motion capture systems, and speciality devices such as eye trackers, haptic feedback devices, and biophysiological sensors such as EEGs, EKGs and GSRs. And with an embedded Python interface, the user experience is friendly, straightforward, and open, which means users don't have to be a computer programmer to get started. The release of Vizard 6 builds on this foundation with features that cater directly to its core audience of researchers and innovators. Added support for building collaborative, multi-user VR settings. New VizConnect presets provide one-click access to a variety of new hardware setups, such as the WorldViz Vizbox, Windows Mixed Reality headsets, Oculus Touch and ViveTracker full body tracking. Real-time data streaming of full-body tracked data using Vive Trackers. For more information, please visit www.worldviz.com or contact WorldViz today.